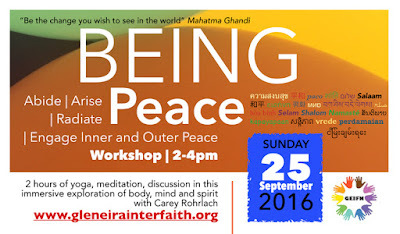 A commemoration of UN International Peace Day and opportunity for audience members to sit informally together with people of different religious traditions and intersectionality all working, living and loving in Victoria. General discussion yielded that arriving and established migrants often come with a religious background and have all sorts of positive and negative experiences as the different face in town. Upon arrival, religion might be the last point of call due to historical experience or entrenched prejudice. As a newly arrived, it might be difficult to make and sustain meaningful friendships and relationships. As an old arrival, when has enough time passed to be considered a local? As a demonstration of compounded intersectionality (having multiple identities co-exisiting at the same time), a minute’s ‘silence’ for UN International Peace Day was combined with Acknowledgement of Country and Guided Meditation. To minimise confusion in thoughts, dialogues or activities, discussion of the usefulness in establishing definitions of key words at the start of important conversations. The importance of checking the source, citing the Boon Wurrung and Wurundjeri word Ngargee (gathering for celebration); Latin words Zeal (passion, enthusiasm) and Religion (again uniting energy); and modern causes for Confusion like West vs East. would AFL qualify with its recent advances on gender, race and sexuality equity? would AGMC's Living Loving Diversity qualify as religious? Discussion included hazards of generalisations, specifics and subjectivity when establishing personal identity. When times are confusing, it is important to understand that all concepts and words are flawed, but useful in the beginning to start somewhere. This included understandings that any concept like binary can be understood to actually have 3 components. When this concept gets easier, then the 3 expands to 5. When that gets easier, then the 5 expands to unlimited. And when that gets easier, all contracts to 1. In this way, the Root Cause of Suffering can be considered as being the consequence of conditions numbering 2,3,5, infinity and back to 1. 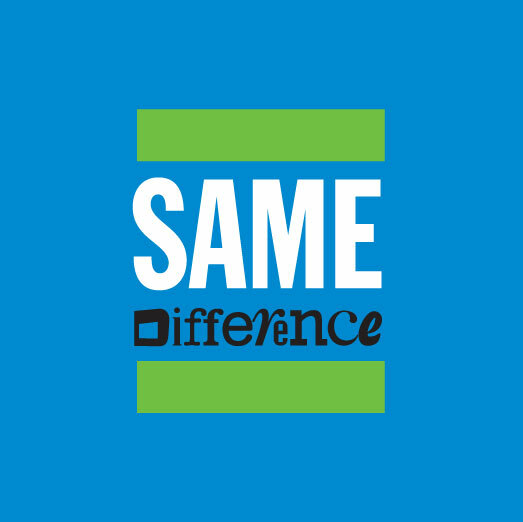 If/When/As that 1 is Ignorance. As we all know, understanding, trust and peace does not arrive by accident. It arrives in step by step increments. Overcoming the occasional slip-ups and trips that any journey is subject to. Beginning with the individual. Growing in beneficiaries until including a greater number, if not all. 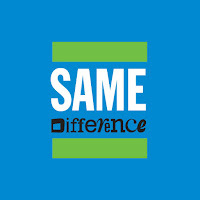 On this and every day, thankyou for playing a part in striving towards a society with fairer sharing of equity. Together we are better. 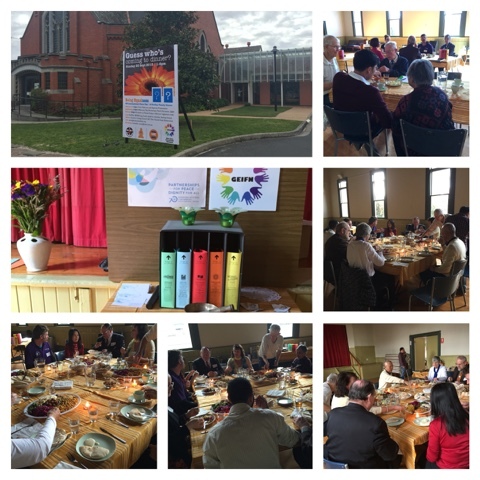 On behalf of BCV’s Buddhist Religious Instruction (bENGAGED) and Glen Eira Interfaith Network (GEIFN), thankyou to Hosts, Organisers, Volunteers and Participants working to share, build collaborations, celebrate diversity and foster team approach to addressing today's society. Received with gratitude. 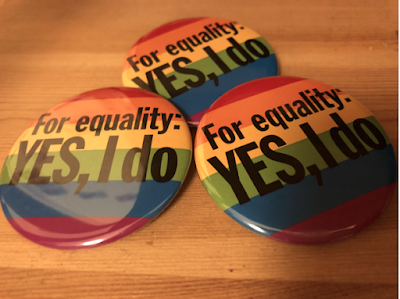 Wearable support for equality in marriage. 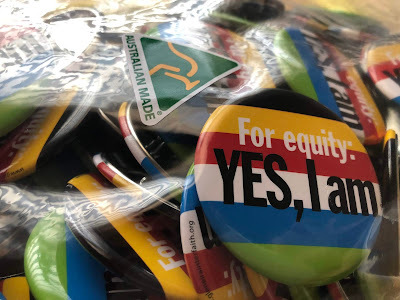 In response to Australian Government's postal survey regarding Australia giving all its citizens a fair go, GEIFN produced a limited edition run of badges as an adjunct to its UN International Peace Day celebrations. 57cm Round Button Badge with brochure pin on reverse side. Orders: Equality everyday and lasting is a result of many heads, hearts and hands striving together. Uniting to this shared goal, this material symbol was only available temporarily between 15 September-6 November 2017 or while stocks lasted. Free on pick-up, OR + postage, limited to 5 per person until stocks run out. OR advise desired quantities plus delivery details and a quote will be arranged. Contact caretaker for sponsorship opportunities, quantity, supply address details and stock availability, accurate quote and expected delivery time. 2017 theme Together for Peace: Respect, Safety and Dignity for All honoured the spirit of TOGETHER, a global initiative that promotes respect, safety and dignity for everyone forced to flee their homes in search of a better life. TOGETHER unites the organizations of the United Nations System, the 193 Member States of the United Nations, the private sector, civil society, academic institutions and individual citizens in a global partnership in support of diversity, non-discrimination and acceptance of refugees and migrants. 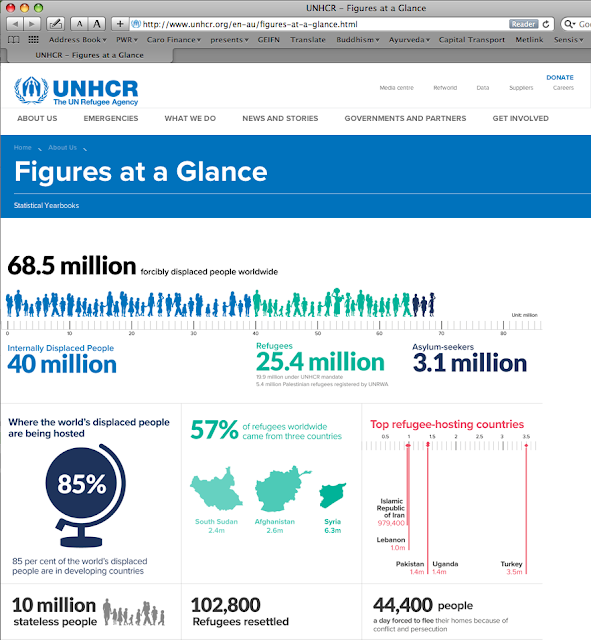 It was initiated during the United Nations Summit for Refugees and Migrants on 19 September 2016. Spreading the word: promoting equal recognition and rights for all families. 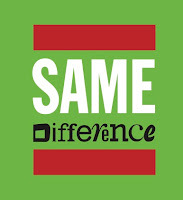 Challenging the ignorance, misinformation and occurrence of discrimination is everybody's business. Where: Online purchasing for enjoyment at home/work/play. Cost: Mugs, Jigsaw Puzzles and Fridge Magnets at various prices with built in DONATION towards usual charities. As part of the event and to show support for every day equalisers benefitting countless others, funds were raised for nominated charities. Total Donations Raised (incl pledges): $500 shared between 5 charities. A big thankyou to those who supported the endeavour by sponsoring parts, purchasing items or making donations in kind or in absentia. Global engagement in friendly neighborhoods. Join us in humanising 'the other'. 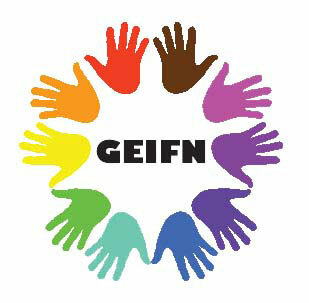 THANKYOU to all for interest, support, participation and feedback with GEIFN's Being Equalness, received with gratitude. 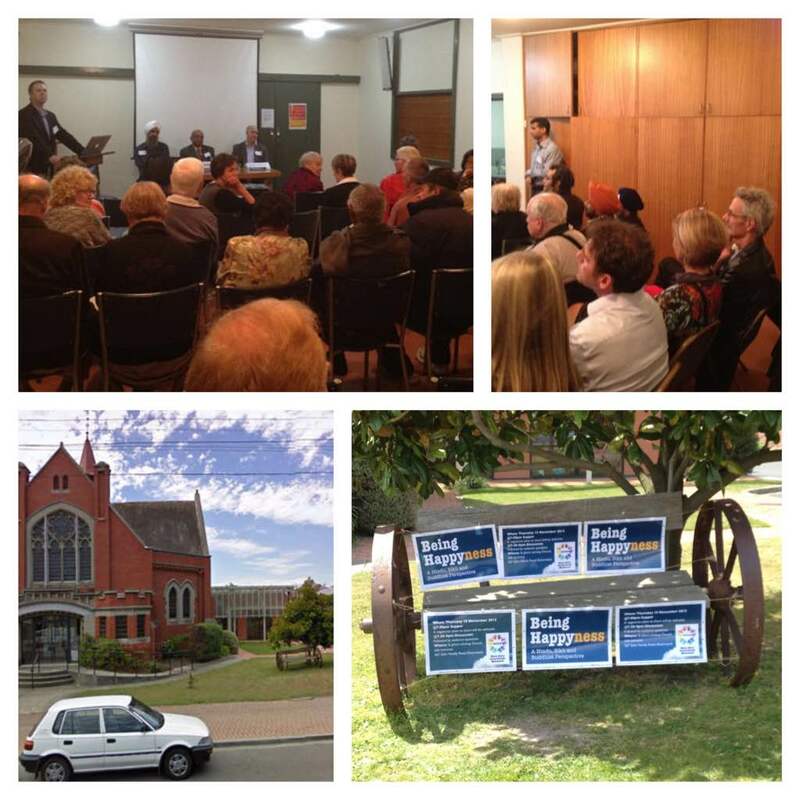 To our host and keynote speaker Reverand Philip Leibelt and Uniting Church in Australia Elsternwick, our gratitude. 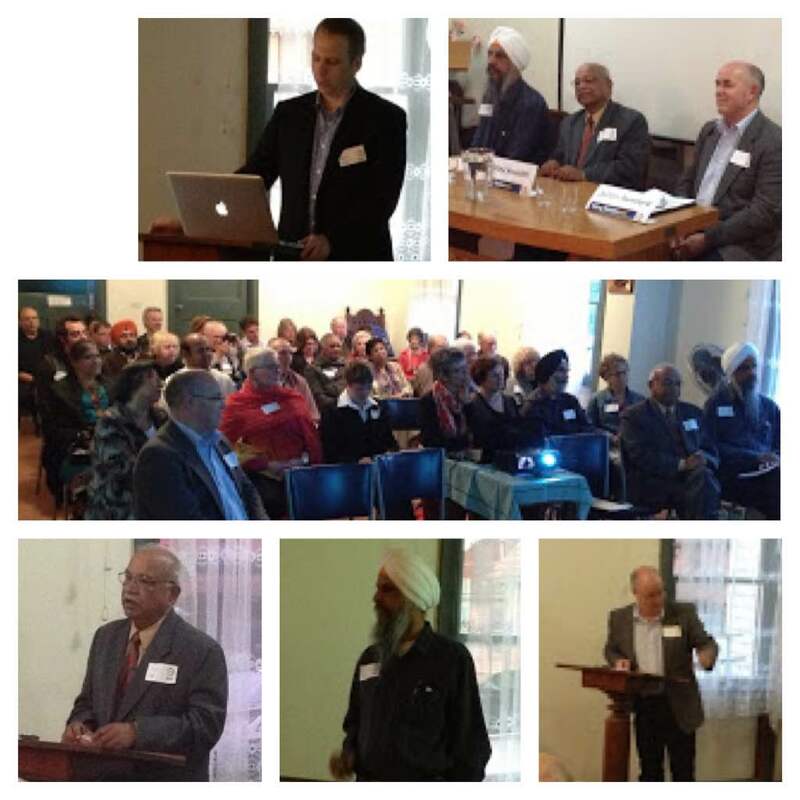 Thankyou to all participants who made the time to share the occasion. Thankyou to Sanchez from Falafel Kitchen Elsternwick for the Middle Eastern mains, and to Uma from Bikanerwala Clayton for the Indian sweets. To the many helpers along the way, especially Shaun, Gerald and Di whose contribution behind, during, in front and beyond the scene was warmly received. 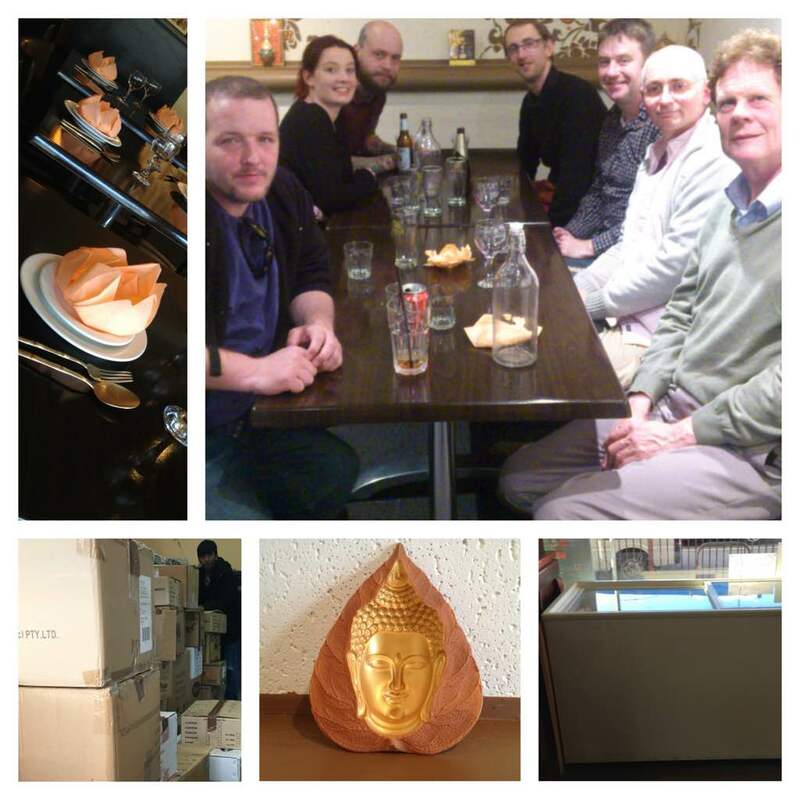 Thankyou to everyone who stayed to clean, pack up and close in a wonderful team spirit. TOTAL RAISED on day including absentee pledges is $2,000. There are of course many charitable organisations doing incredible work. Our nominated recipients are just a few that consistently come into view. 18% = $360, 20/9 Receipt: on file. Substantiation available at time of event. DEDICATION: May the benefits accrued with our thoughts, words and actions start within us, radiating outwards until it includes all. What: Interconnectedness is a Buddha's teaching that explains how what we experience in the present has no beginning and the future has unlimited possibilities. Its just a matter of view, choice, and action in this moment, that benefits ourselves increasing in beneficiaries until it includes all. It is a difficult climate with many demands on the individual and household. However, Annual Celebration of Interconnectedness raised on night 15/6 from presenting diners and pledges from absent friends of $8,000. The precise figure is unknown as efforts "in kind" are are unlimited and indefinable. Oils, Rice, Legumes, Ghee, Spices, Nuts, Food Mixes and Other to fill the pledged amount up to $8,000. 16/5 Dinner costs sponsored by Caro Way. 3/6 Grocery buying discount sponsored by Needs Grocery. 3/6 Delivery costs from Elsternwick to Footscray sponsored by Man with a Van. Throughout: Ancillary Support and moving arrangers by Chony and Asylum Seeker Resource Centre Food Bank. Our combined efforts will assist Asylum Seeker Resource Centre in a small but meaningful way to feed, support and overcome obstacles for over 500 people weekly. For those wishing substantiation, a final receipt of purchased goods is available upon request for a limited time. Unless there is a major change to plan and promises made, this constitutes concluding report. Except to say, thank you for the role each individual plays in making this piece of the world a brighter and more equitable place for everyone, received with gratitude. Wherever and whenever this is. May the change we wish to see in the world begin on the inside and radiate out benefiting a greater number until reaching all. On this symbolic occasion, we interconnected to lend a hand to those at a frontline and recipients who are benefitting from friends in the right time in the right place for the right reason. No need to wait until next year, usually a smile on the street is enough, patience in a queue or kindness with a telemarketer. A full house joined this warm and friendly discussion with Abhay Awasthi, Jasbir Singh and Julian Bamford as they share their spiritual tradition, personal observations and experience on the path to happy-ness. Moderated by Church of Latter Day Saints' Mark Bender. Jewish and Christian perspectivesThe interested crowd received a warm hearted introduction by Mark Bender, The Church Of Jesus Christ Of Latter-day Saints. This led to the speakers presenting individually then joining for discussion. Our gratitude is offered towards event speakers Rabbi Shamir Caplan, Beit Aharon Synagogue and David Schütz, Ecumenical and Interfaith Commission, Catholic Archdiocese of Melbourne. 7.00pm Supper. Bring a clearly labelled vegetarian plate to share.